We like to drink, it’s true. And so, we’re happy to welcome our newest Baconfest beverage partner – bubly. 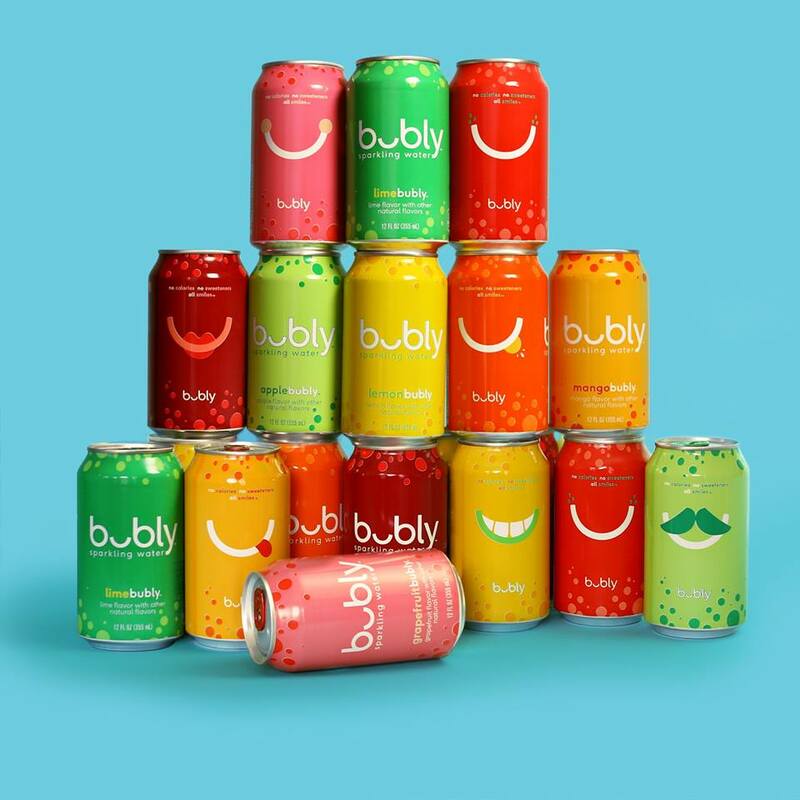 bubly is a new sparkling water that comes in eight refreshing flavors – just the thing after sampling up to 50 bacon dishes at Baconfest. They’ll be at the Friday Dinner session only on April 6 (you can go ahead and grab your tickets here) with plenty of drinks AND a gigantic inflatable bubble. Giant inflatable bubble? Yes! You can climb right in get your bubble selfie taken when you’re ready for a break from all that bacon!!! oh hi! 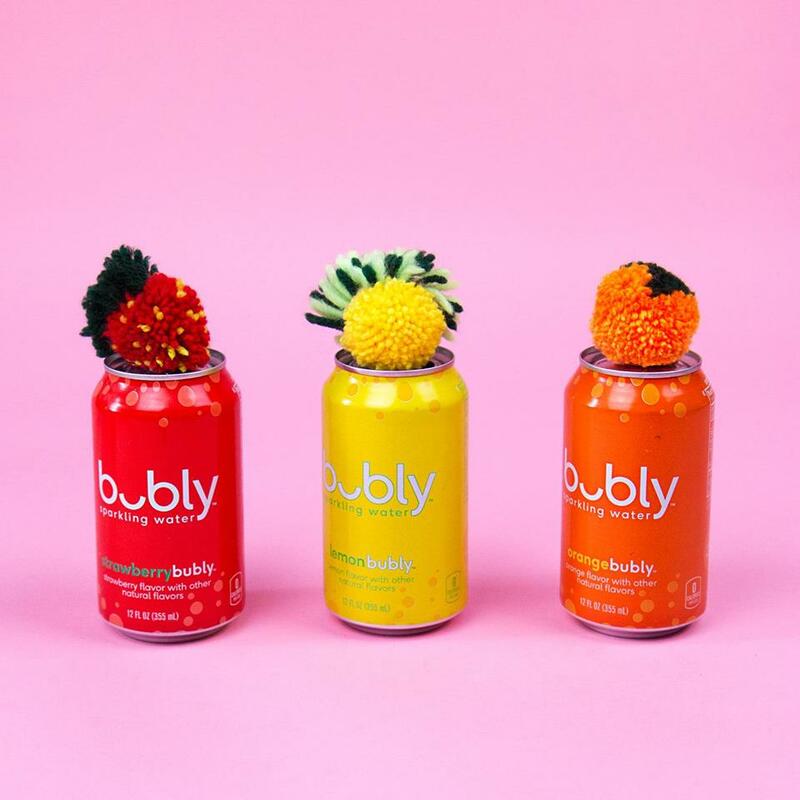 bubly is a new sparkling water brand that is refreshing and delicious, comes in lots of flavors (8 to be exact), and likes to have a good time. we add a burst of natural flavor to your day with no calories, no sweeteners, all smiles.